Seizing My Day » Blog Archive » I finished it!! because the title made me laugh! I bought it anyway ~ just in case! Ladies and Gentlemen … I finished it!! In LESS than 2 weeks ~ I think?! touched another brown bag the whole month of March! I give up! I surrender! Apparently it is not the right time in my life to Spring clean purge my house! I think I will start this one later today! sorry about the blurry picture! after monkeys are in bed…. and I am not infact “too tired” to read at night…. What do other mom’s read?? Sorry ladies… just not into vampires! What books are you reading lately? I need to get better about reading more again now that my kids aren’t making me wake up at night and I can afford to stay up later. I may have to check out that one, sounds like it has good potential. Have you heard of “The same Kind of Different as Me”? That was my most recent read. Very moving! I’m working on the 2nd book in the Outlander series by Diana Gabaldon (the 1st book is called Outlander, the 2nd is Dragonfly in Amber). It’s absolutely enthralling, but also a commitment…. 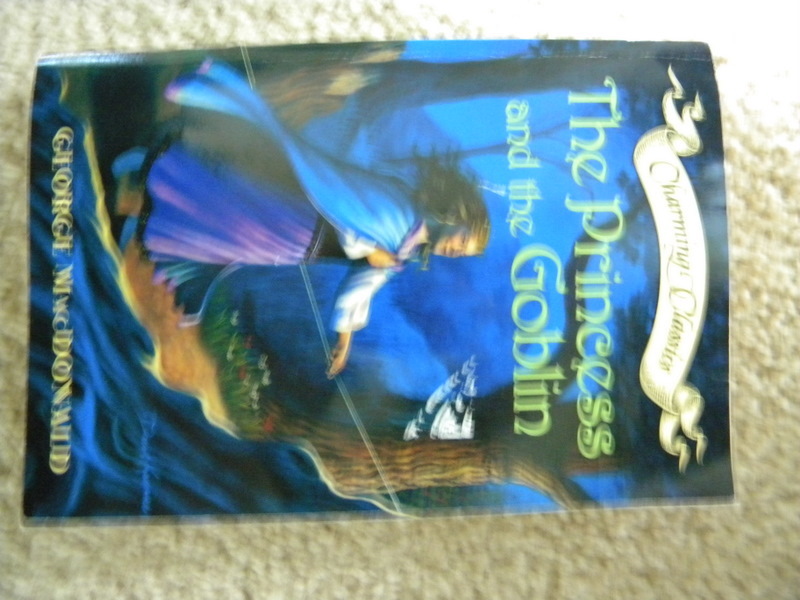 the first book was over 800 pages and the 2nd is longer. Worth every dirty dish sitting in the sink though! 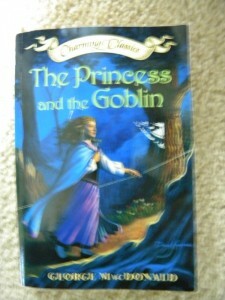 Let me know what you think about the Princess and the Goblin – it looks intriguing! Good for you! I think reading is great, and I do it often. I’ve blogged about all the good reads as of lately, but one I would recommend is The Book Thief, it was wonderfully amazing. oooh Jenn, reading is my sweet spot. 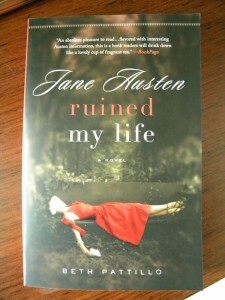 I am on the lookout for a new book so I may have to give the Jane Austen one a go! I love Historical novels. LIz Curtis Higgs is a great place to start…anything by her!!! Right now I am reading “the lovely bones”. I wanted to read it before I saw the movie. yeah for accomplishment!!! I need to finish the one I started and then get started on the one I want to read next! Oooo, those look fun. I need to visit the library…all though baby takes a lot of work and I’ve saved my free time for blogging…maybe I can squeeze some reading in! I really like The Hunger Games…if you haven’t read it, you should! this post sounded so much like myself. I’ve been putting off purging and reading as well. Three Cups of Tea is one my whole family has read and is next in line. 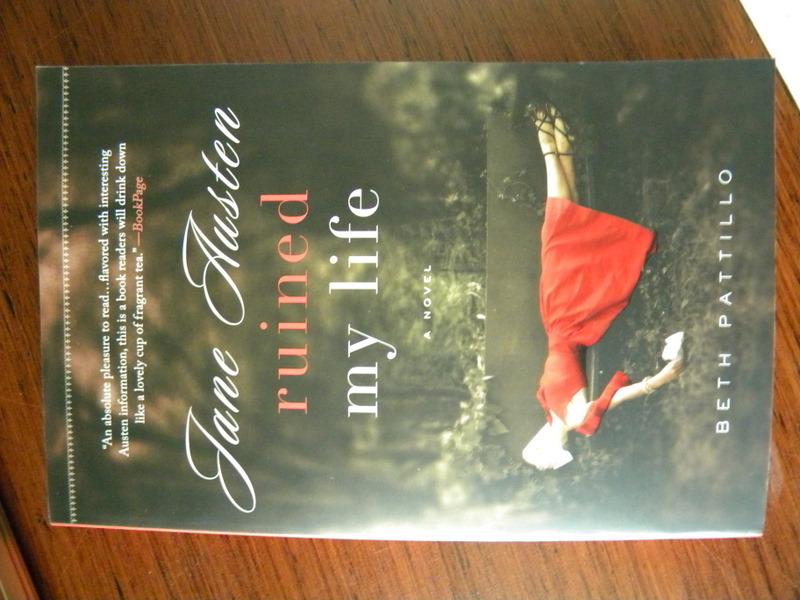 I mostly listen to my books on my MP3 player while running, but I usually get in an actual book every couple of months. I am a SLOW reader. Anyways, I really enjoyed The Outliers by Malcolm Gladwell (eye-opening book about success and I don’t read success books), I am currently listening to 3 Cups of Tea (inspiring story of a young man that climbs mountains and how it leads to building schools in Pakistan). I am reading Bitter is the New Black by Jen Lancaster (just started, but it is witty and sarcastic). the help by katherine stockett is really good. and francine rivers has a new one. and the guernsey literary and potato peel pie society is good. Look up Redeeming Love (I think) from Francine Rivers – Christian fiction at its best.